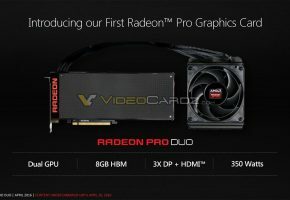 Along the lines in press release you can actually find the scores for synthetic benchmarks of Radeon Pro Duo. 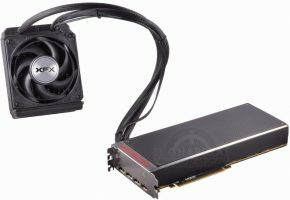 The dual-GPU market which entered a stagnation with 28-nm fabrication node is finally seeing a big boost in performance thanks to Radeon Pro Duo, the dual-Fiji monster with 16 TFLOPs single-precision computing performance. 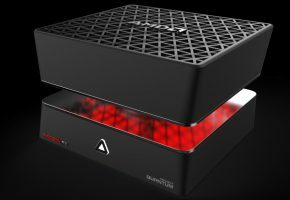 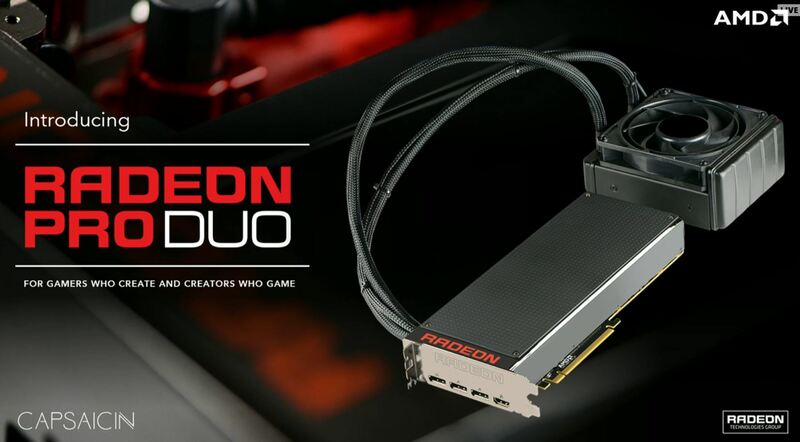 AMD Radeon Pro Duo is without a doubt faster than NVIDIA’s GTX TITAN Z, the last dual-GPU from NVIDIA. 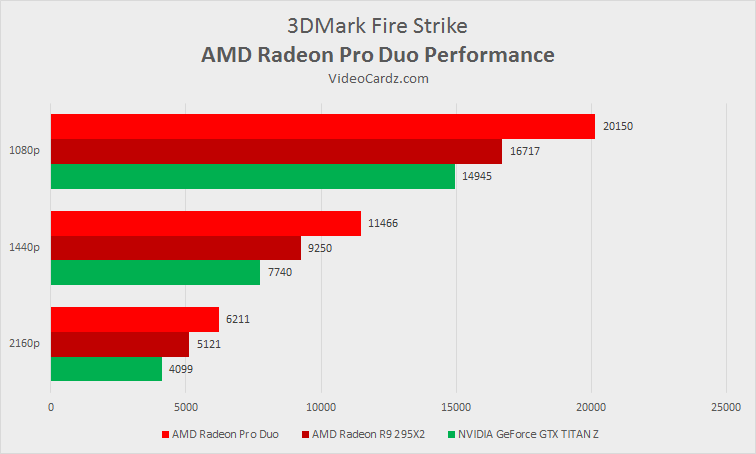 Pro Duo beats TITAN Z in all 3DMark Fire Strike benchmarks. 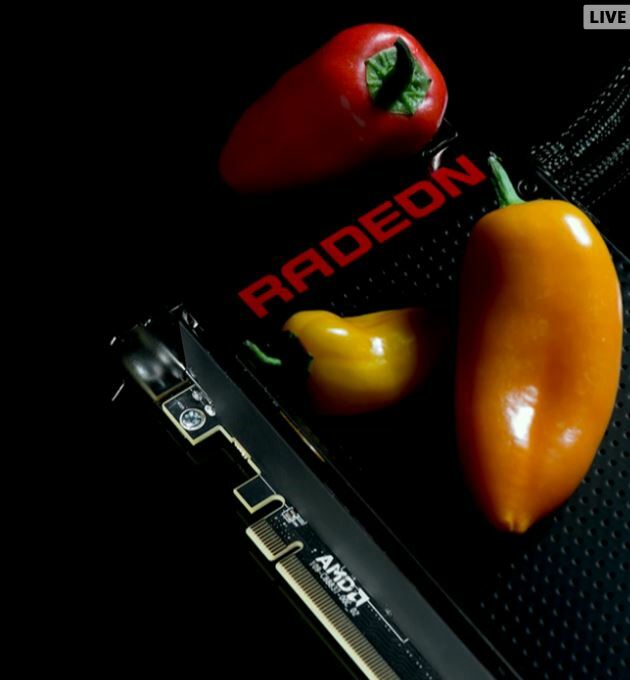 It has 152% performance of TITAN Z in Ultra preset, 148% in Extreme and 134% in Standard preset. 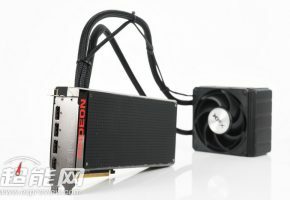 The difference between Pro Duo and R9 295X2 is smaller, but also noticeable at roughly 120% of 295X2 performance. 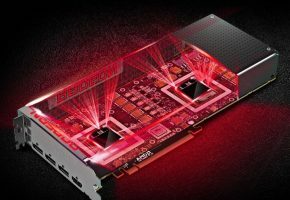 Is NVIDIA going to respond by releasing dual-GM200 graphics cards, or are they preparing for big launch in April with Pascal architecture? 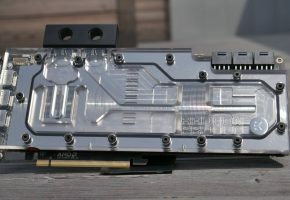 Let’s see in few weeks. Testing conducted by AMD Performance Labs as of March 7, 2016 on the AMD Radeon™ Pro Duo, AMD Radeon™ R9 295X2 and Nvidia’s Titan Z, all dual GPU cards, on a test system comprising Intel i7 5960X CPU, 16GB memory, Nvidia driver 361.91, AMD driver 15.301 and Windows 10 using 3DMark Fire Strike benchmark test to simulate GPU performance. 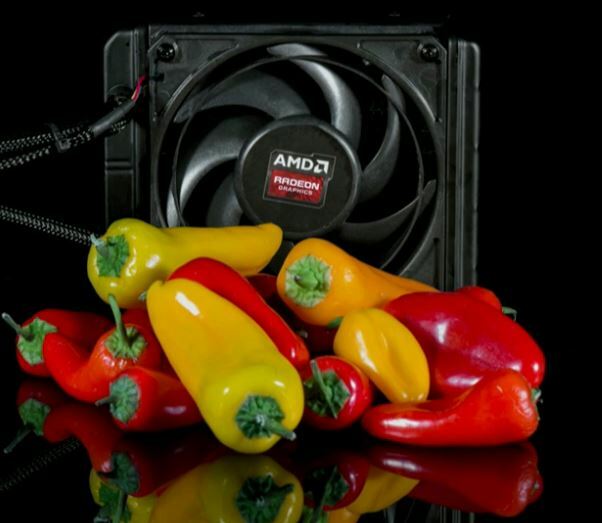 PC Manufacturers may vary configurations, yielding different results. 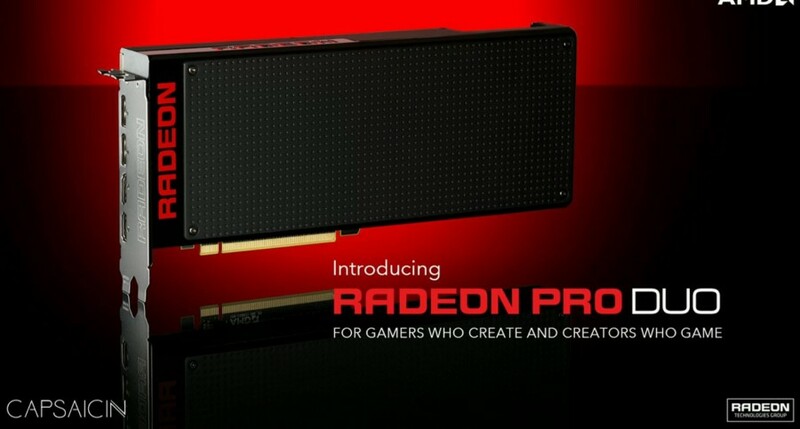 At 1080p, 1440p, and 2160P, AMD Radeon™ R9 295X2 scored 16717, 9250, and 5121, respectively; Titan Z scored 14945, 7740, and 4099, respectively; and AMD Radeon™ Pro Duo scored 20150, 11466, and 6211, respectively, outperforming both AMD Radeon™ R9 295X2 and Titan Z.